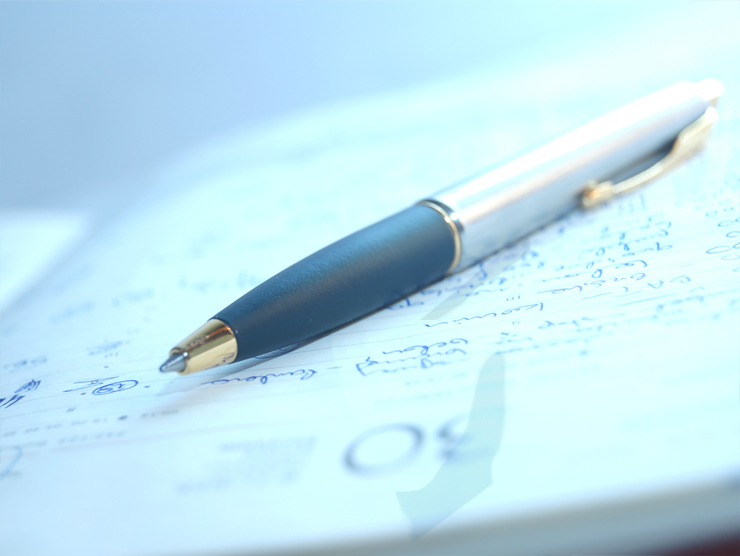 We provide training for schools and districts, bringing leading instructors to each event. The New Normal requires educators to transform schools from places that focus on teaching to systems that focus on cognitively rich and engaging learning environments. Educators must be able to envision transformation as they design new systems, structures, and processes that dramatically improve the teaching and learning experience. 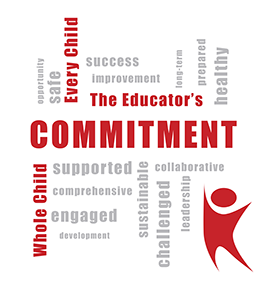 Texas ASCD, as the premier professional organization for curriculum and instruction in Texas, is committed to the identification and professional development of individuals who currently provide leadership or aspire to be in positions of leadership in the areas of curriculum and instruction. 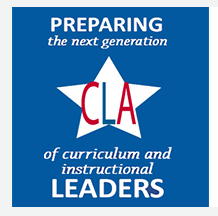 Since 2008, Texas ASCD’s Curriculum Leadership Academy has provided more than 100 school districts the professional learning, mentoring and support necessary to become the next generation of curriculum and instruction leaders. Texas ASCD offers educators of every level new- and next- best practices for utilizing technology at the classroom, school and district level. Join us at our new location in Houston, Texas to create ready-to-implement transformative learning products! 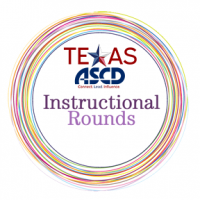 The Instructional Rounds Academy is an interactive professional learning experience that teaches participants the knowledge and skills needed to launch Instructional Rounds work in a district and/or school. Learn how a district can design, implement and manage a professional learning program that supports the district’s curriculum and improves student learning. 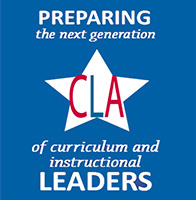 Participants will explore steps to effectively implement Professional Learning. Module 6 will focus on improving productivity. Participants will learn how educational planners prepare for organizational change, develop system capacity, and improve continuously. They will develop a set of goals, objectives and actions to implement a continuous improvement model. All sessions will be held in Bastrop ISD. Are you a principal with three or more years experience? If so, the Transformative Principal Leadership Academy is for you! This Academy’s purpose is to cultivate and strengthen the expertise of principals throughout the state and lead transformational work in teaching and learning. Gain the tools necessary to support school transformation through rigorous and engaging learning for all students, and receive innovative real-world examples from exemplary practitioners leading school transformation. Save the date for Texas ASCD’s 2019 Annual Conference! Check back soon for details. 700 N. Lake Crrek Dr.